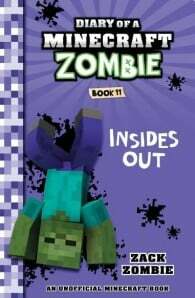 Zombie has to deal with one of the biggest challenges he has ever faced in his preteen life… his feelings! Zombie is going through some really weird changes. 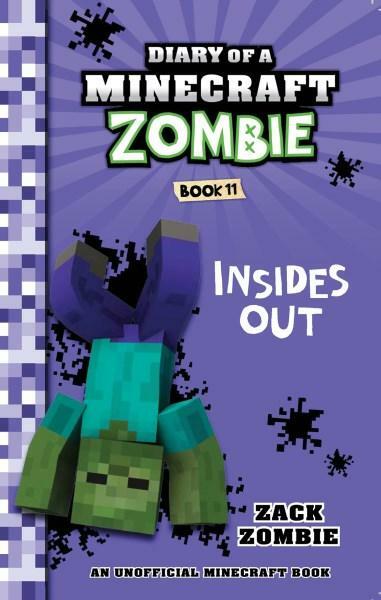 Weirder than a 13-year-old Minecraft Zombie is used to. It’s all because of these crazy things that are causing all kinds of havoc in his life. Will Zombie be able to get a grip? Or will his preteen angst get the better of him?